The next installment in the Dragon Age franchise is still in development and so is Mass Effect, according to Bioware. Just in case you were worried. This comes from studio head Casey Hudson, who went on to say he thinks folks will really like what’s cooking. “We’re just not ready to talk about any of it for a little while,” he said. Makes sense. The studio is currently developing Anthem. 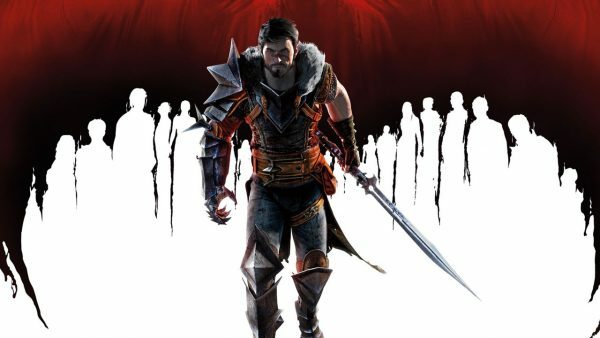 We’ve all known the next Dragon Age has been in the works for a while. Alexis Kennedy, co-creator of indie game Sunless Sea, revealed in 2017 he was writing segments of the storyline. While we haven’t heard any whispers regarding the next Mass Effect game, it’s a huge franchise for EA and Bioware, so this isn’t a surprise either. Granted it will probably be a long while before we hear anything about it.